This time the band found me before I found them. But I’m happy they did, otherwise I would probably have missed their brilliant track ’Sleep Eater’. Gritty, noisy, hard hitting, gut-twisting, endorphins-stimulating, majestic, grinding riffs and beats will hit you and hopefully make you feel like I did when I first heard this mood-enhancing composition from the 4 guys that are Wovoka! What more can I say about this track, it is great! From the first rough grinding guitar intro, until your head gets hit with a fat wall of sound, followed by the anguished screams of the vocalist. The track lives, evolves, breathes, changes atmosphere, calms down, takes a totally new dimension into its possession as it goes along, and I am enjoying every minute and every second of it. As I’ve never heard of Wovoka before I had too look up some information about them. The information I found was a little scarce on their online places of residence, so I did a search on their name and found it lead to a Native American, or more precise the Northern Paiute religious leader Wovoka, aka Jack Wilson, founder of the Ghost Dance Movement. It was later confirmed by Cody, Wovoka’s guitarist and vocalist. For the band Wovoka’s purposes, Jack Wilson’s name invokes a message of individuality and spiritual freedom – a reminder of the importance that lies in the shedding of precedent, and the withholding of personal ideal. The band members are as follows: Eric Kniss – guitar, Cody Schnieders – guitar and vocals, Troy Schoenbaum – drums and Kyle Thompson – bass and vocals. The bands origin is a little interesting too. Troy the drummer recruited the bass player Kyle and guitarist/singer Cody as musicians for his mothers wedding reception. Afterwards Troy, Kyle and Cody started to write music together which resulted in what would become Wovoka during March of 2013. They later invited the guitarist Eric to join the band and this is the current line-up. They started to record their up coming full length album in the beginning of 2014, where from ’Sleep Eater’ is taken. The release date of the record is set for August 5th 2014, and I for one am looking forward to this a great deal. 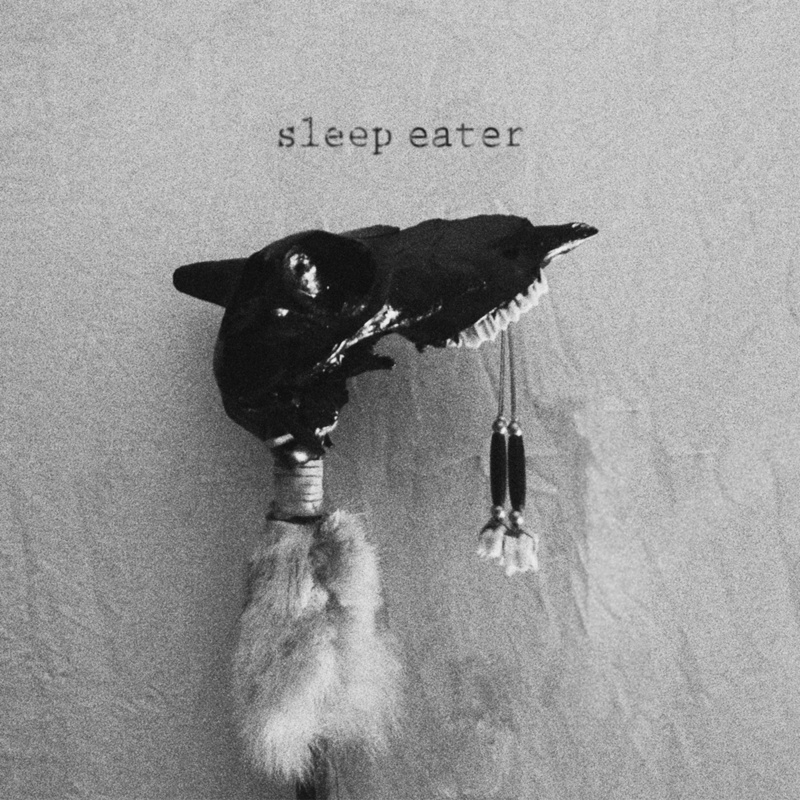 If the rest of the album is anywhere near the same quality as the track ’Sleep Eater’ it could very likely find a spot on my top 2014 list.